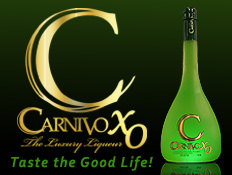 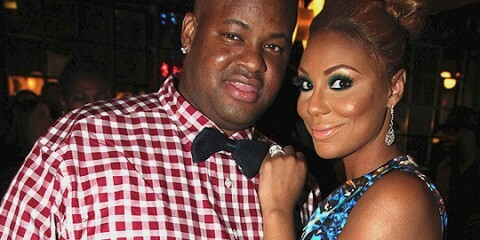 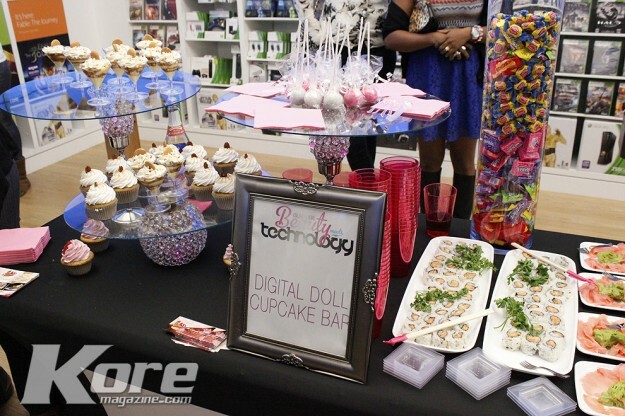 One of Atlanta’s most well known beauty destination, The GlamBar & Mz. 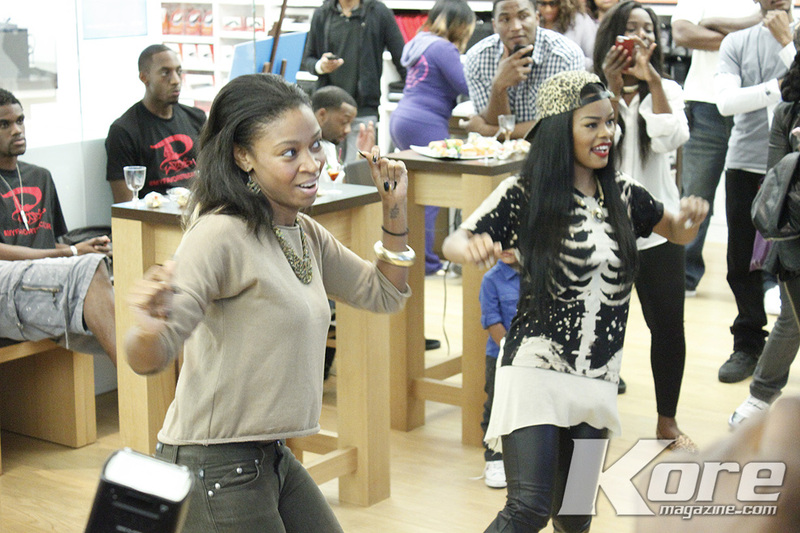 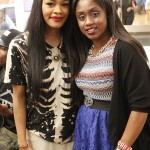 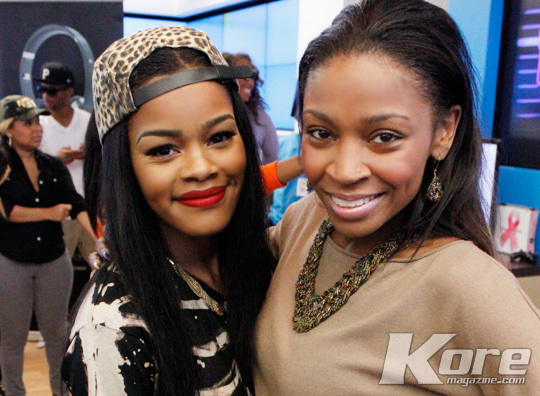 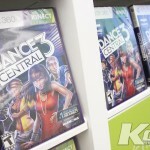 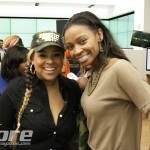 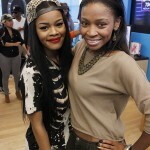 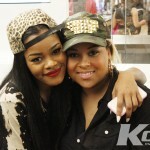 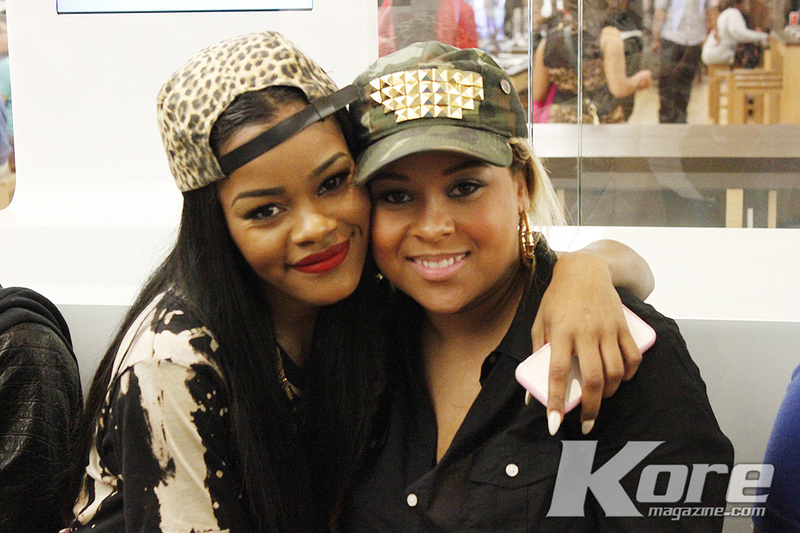 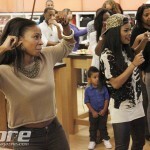 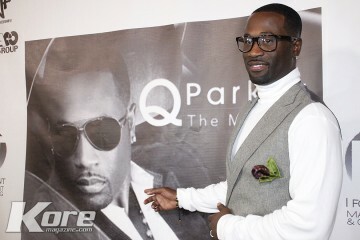 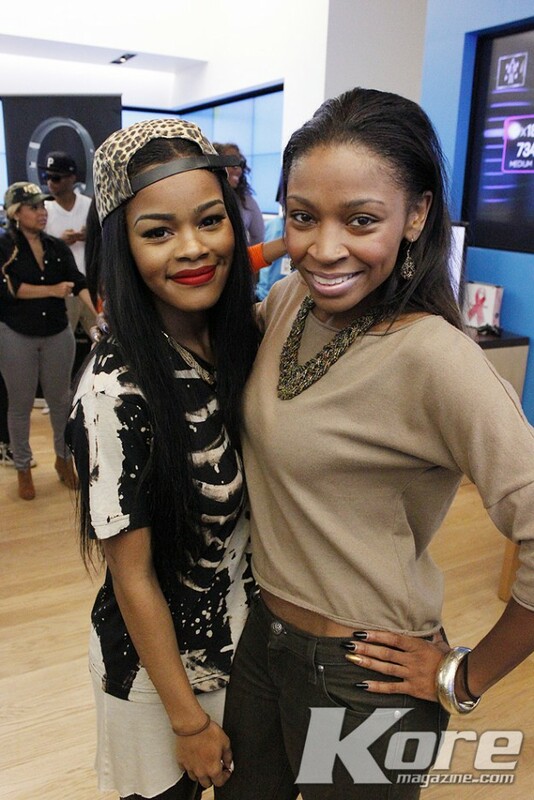 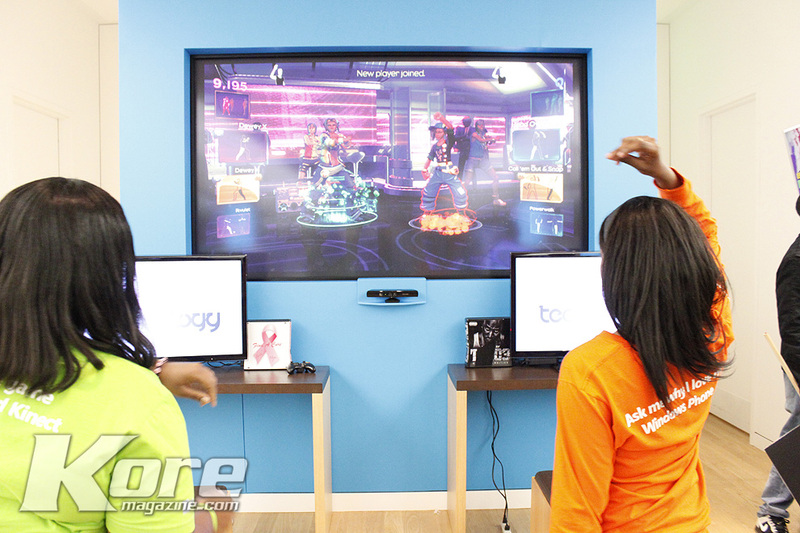 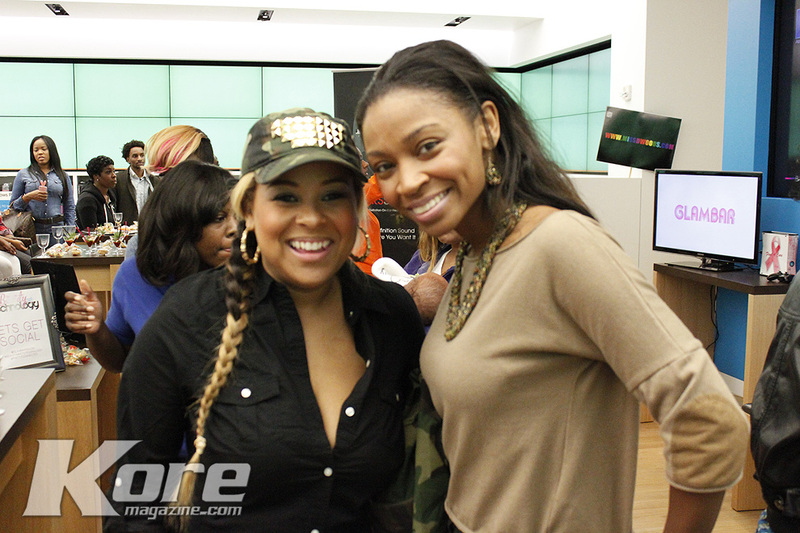 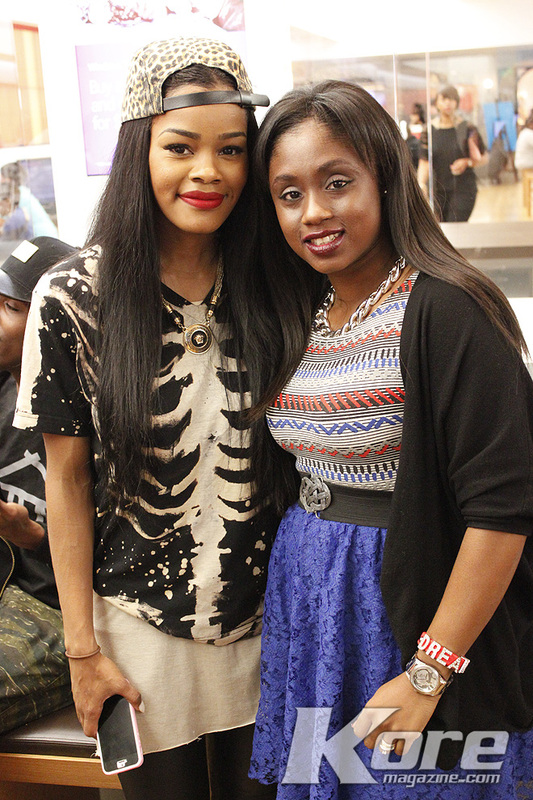  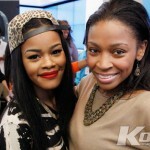 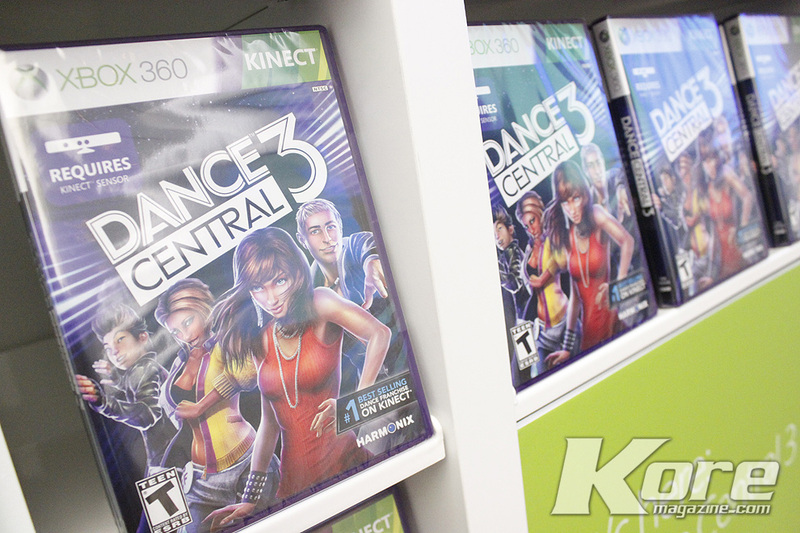 Shyneka hosted an exclusive mixer at the Microsoft Store to celebrate Beauty meeting Technology. 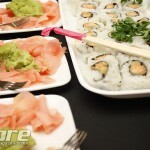 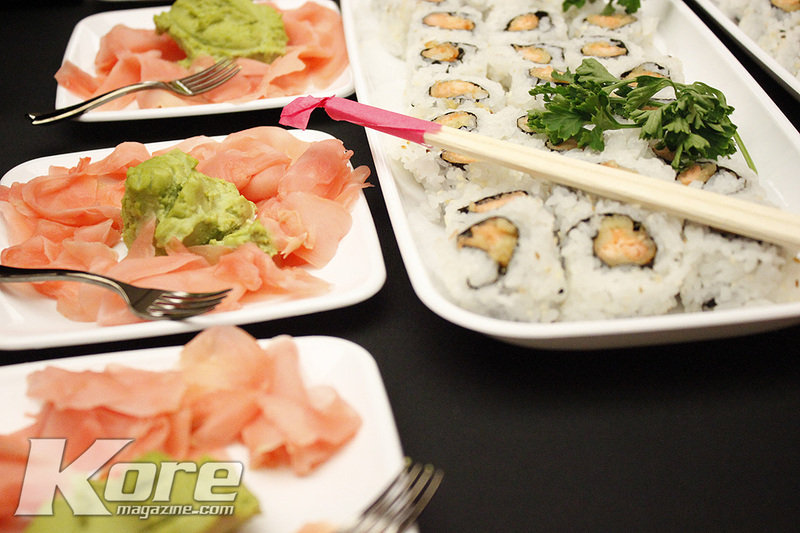 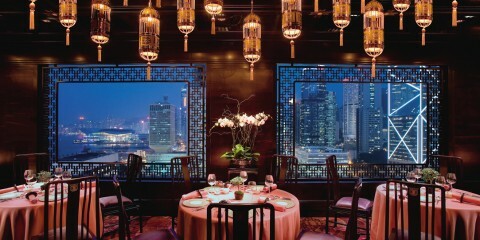 Guests enjoyed complimentary Sushi and Cocktails. Digital Doll Cupcakes sponsored the Cupcake Bar as guests got a first hand look at X-Box 360‘s new Dance Central 3 video game on the BIG screen. 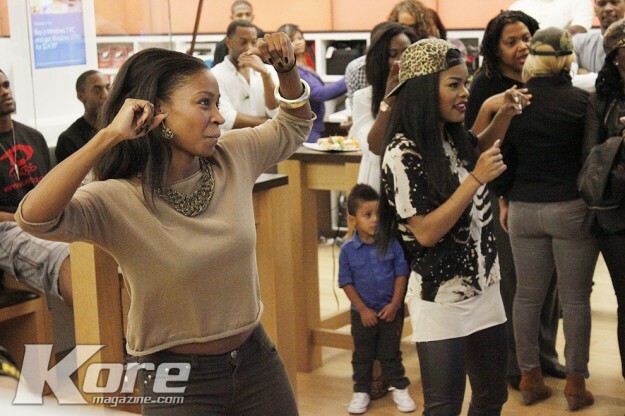 Local music artists Teyana Taylor (GOOD Music) and D. Woods (Former Bad Boy Group artist), along with many other specially invited guests came to show love and get their Dance on. 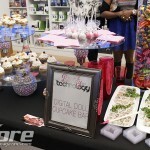 GlamBar also showcased new ways to stay Pretty Connected. 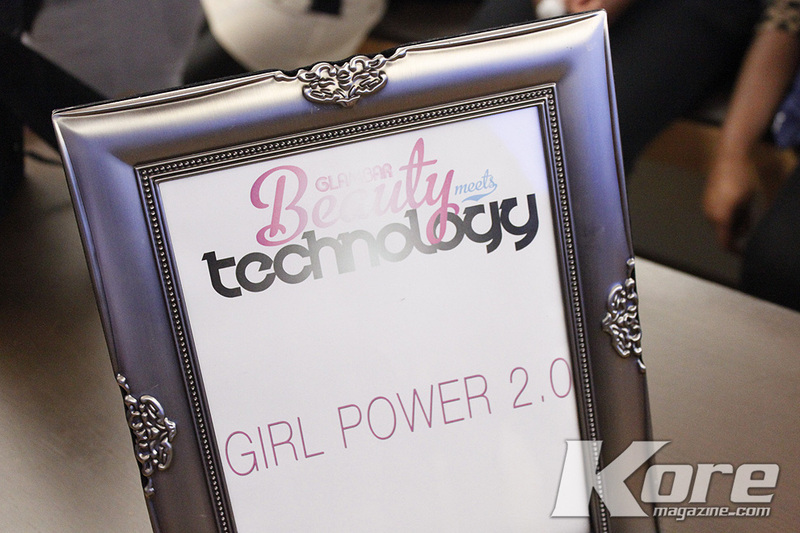 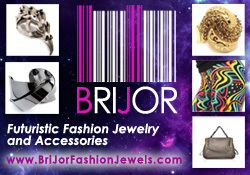 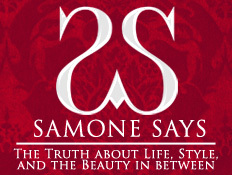 Featuring new Beauty Apps that make your glamor pursuit as easy as the touch of a button.